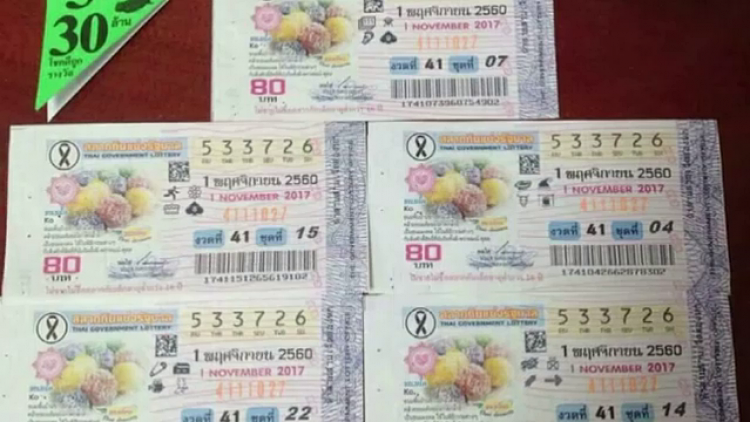 The school teacher who challenged a retired police officer’s ownership right of five First Prize lottery tickets worth 30 million baht said he was not surprised that the tickets did not bear his fingerprints because the tickets were wrapped in transparent plastic sheet when he bought them from a vendor in Kanchanaburi province. Preecha Kraikruan, a school teacher in Kanchanaburi’s Muang district, said after acknowledging the forensic test results on the five lottery tickets on Friday (Jan 19) that the results did not surprise him and vowed to fight on in the court to prove his ownership of the lottery tickets. Mr Preecha also claimed that he had evidence to prove his ownership to the five winning lottery tickets and, at the same time, pleaded with the media not to quickly jump into the conclusion that he was wrong and did not own the tickets in the first place. The director of Central Institute of Forensic Science Somn Promaros told a press conference on Friday that DNA findings showed two fingerprints of the retired police officer, Pol Lt Charoon Wimon, on the lottery tickets. He added that there were faint fingerprints and DNA traces of several people on the lottery tickets, but they could not be tested. The five first-prize winning lottery tickets worth 30 million baht. Meanwhile, a lottery vendor in Kanchanaburi’s Muang district, Mrs Pananchaya Sukpoon, who earlier said her friend sold the winning lottery tickets to Mr Preecha, said the school teacher did not touch the tickets he bought because it was wrapped in plastic sheet. Regarding Pol Lt Charoon’s fingerprints on the tickets, she said she was not surprised at all because the retired police officer took the tickets to the Government Lottery Office to claim the big prize. Pol Lt Charoon, in the meantime, insisted that he was the real owner of the five First Prize lottery tickets. He said he was ready to wait the court proceedings even though, personally, he wanted to case to be settled quickly. Pol Lt Charoon’s lawyer, Sittra Biabungkerd, urged school teacher Preecha to unveil the evidence he claimed to have which could prove his ownership right. 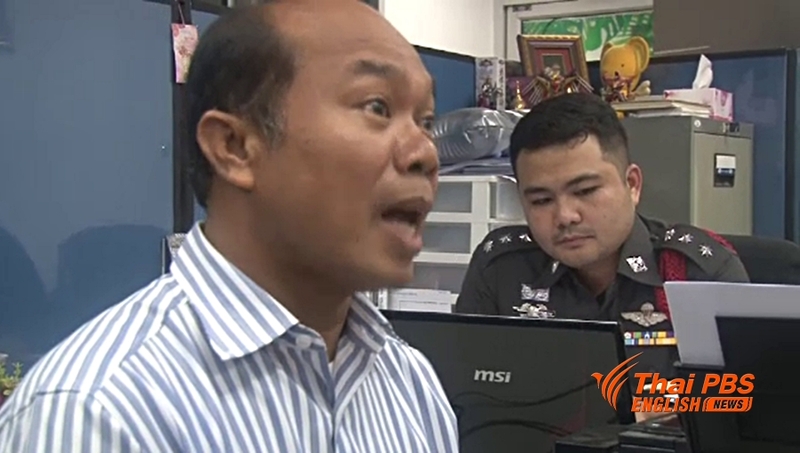 Mr Sittra said Mr Preecha kept conflicting himself about the lottery tickets as the schoolteacher claimed earlier that he held and touch each of the five lottery tickets after buying from the vendor. He also alleged that there was a conspirary, involving several people, including Preecha, to claim ownership to the lottery tickets. He threatened to sue everyone of them after the end of his court case.